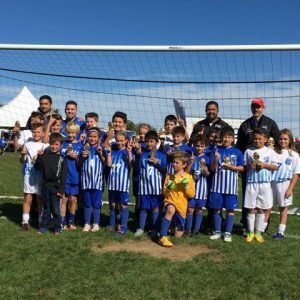 News – Page 7 – Penn United Force F.C. The U16 Penn United Force Girls team is excited and proud to announce their invitation to the Jefferson Cup Girls Showcase. The Jefferson Cup is the 3rd ranked tournament in the country. The tournament received 700 applicants to fill 80-100 spots in the tournament. The girls will be defending their 1st place finish from last year. For more information on the Jefferson Cup, click on the logo below. 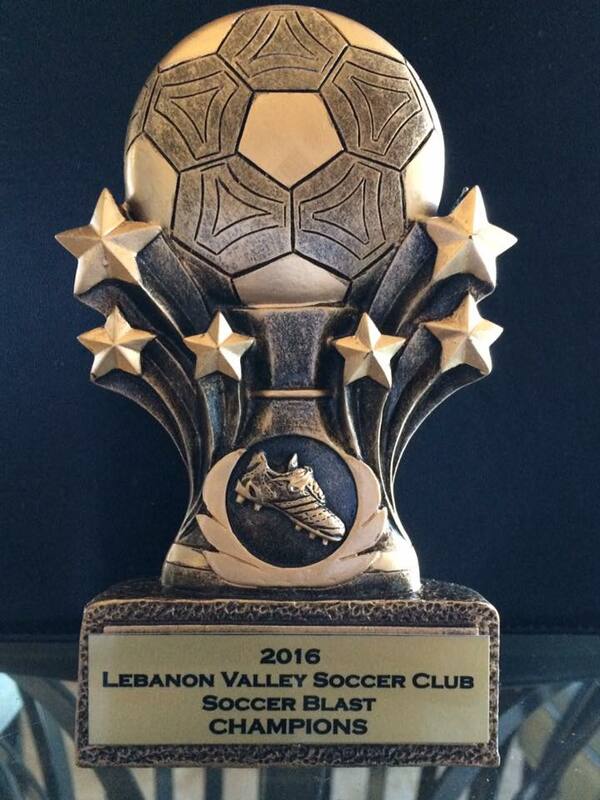 Lebanon Valley Blast Champions 2016! Fantastic weekend for Force FC at the Lebanon Valley Blast Tournament!! U-10B & U-13B are the 2016 champions. Both teams showed great heart and desire to represent the club. U-10 team fought through the loss of 2 players to injury and another that could not make it to the final against the team we lost to in group play. Great determination and grit by each player to fight until the whistle blew. Proud is an understatement! !